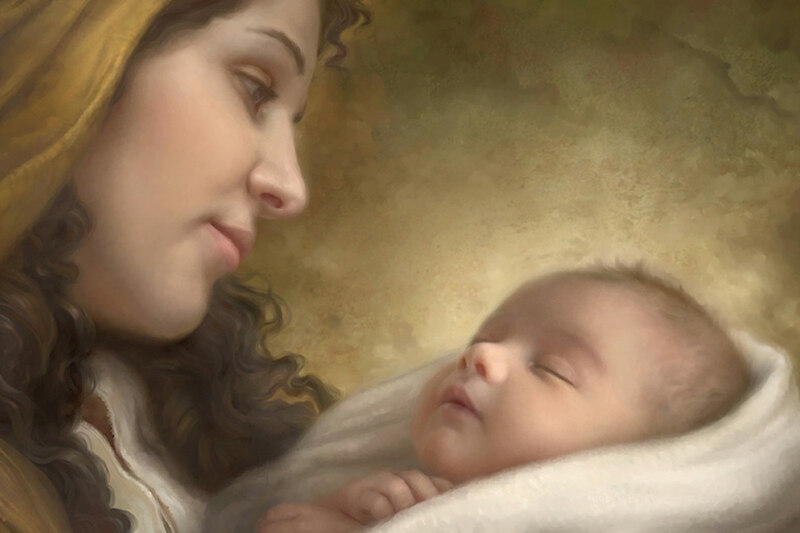 Since the beginning in 2002, the Houston Coalition for Life (HCL) has worked with dozens of Houston area churches and thousands of individuals dedicated to ending abortion in Houston by building a presence in prayer, and offering hope and encouragement to expectant mothers who find themselves in a crisis pregnancy. 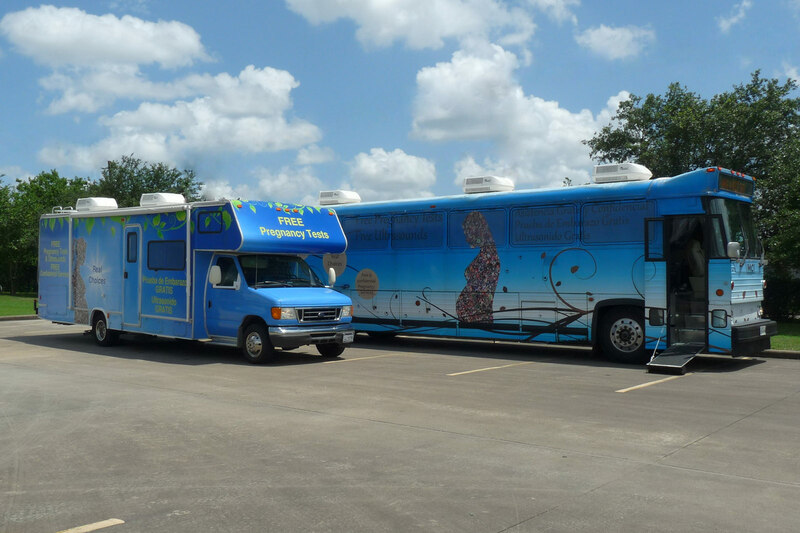 Since 2011, when our first mobile crisis pregnancy center was put on the road, over 6,000 women have chosen life for their unborn child following a visit to one of our buses.  We encourage each expectant mother to choose life by introducing her to her unborn child through a free ultrasound, and by counseling her on the life choices available. This essential work is accomplished primarily through the ministry of Stand & Pray, Sidewalk Counseling and through our mobile crisis pregnancy centers. Recently we launched the Blue Blossom Pregnancy Center which houses our Maternal Assistance and Culture of Life Programs. New mothers, expectant mothers and young women who need our help are offered weekly classes on parenting, natural family planning, breastfeeding and other life skills needed to nurture mother and child. By remembering HCL in your overall estate or financial plans, your gift enables us to give hope and help to women who are considering abortion. You can plan a gift to benefit us today or after your lifetime and often there are tax benefits for you. The Houston Coalition for Life (HCL) is very grateful and thankful for our many donors who generously give to support our important programs. These gifts are responsible for saving the lives of thousands of unborn babies in the Houston area. With sincerest appreciation for helping us advance our mission to save a life. The Houston Coalition for Life is a 501(c)(3), not-for- profit institution, gifts to HCL (Federal Tax ID #03-0419149) are tax-deductible to the extent allowed by law. All gifts made between Jan 1 and Dec 31 are recognized in our Annual Report. Remembering the Houston Coalition for Life in your will or bequest is a meaningful way to help save the life of the unborn child. could double or triple your gifts. Personal gift funds are a wonderful way to honor or remember someone special. Large, multi-year capital campaigns for specific projects are held as needed. For information about current capital priorities, contact the Development Office.